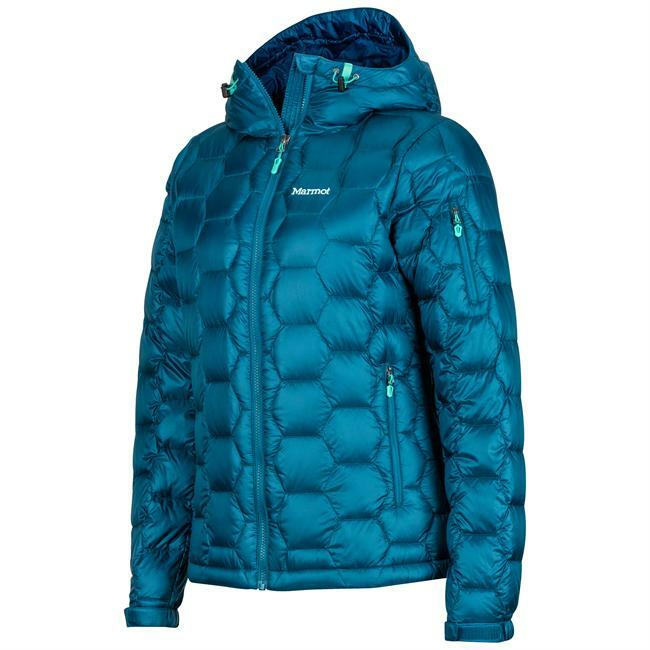 This amazingly light jacket has the ability to insulate in very low temperatures, and packs down into it's own pocket. It's easy to stash in any sized pack to have it there just in case, which makes it my new 'can't live without it' piece of gear. I bought this jacket on sale on Black Friday for about $70 off and I love it. It's my new 'can't live without it' piece of gear. 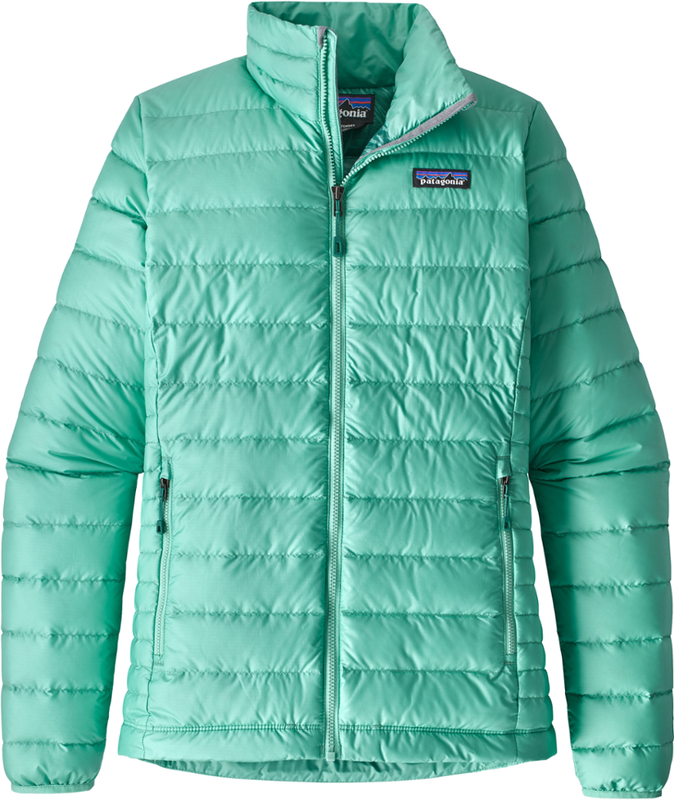 It is so light and warm that it makes you feel like you are enveloped in a warm cloud minutes after putting it on. 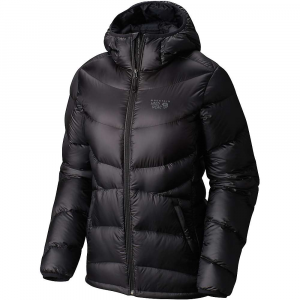 It is very comfortable as a puffy, as well as a mid layer underneath a shell. You hardly notice it is there, other than the warmth it provides. In the effort to cut it down to around 7oz (?! 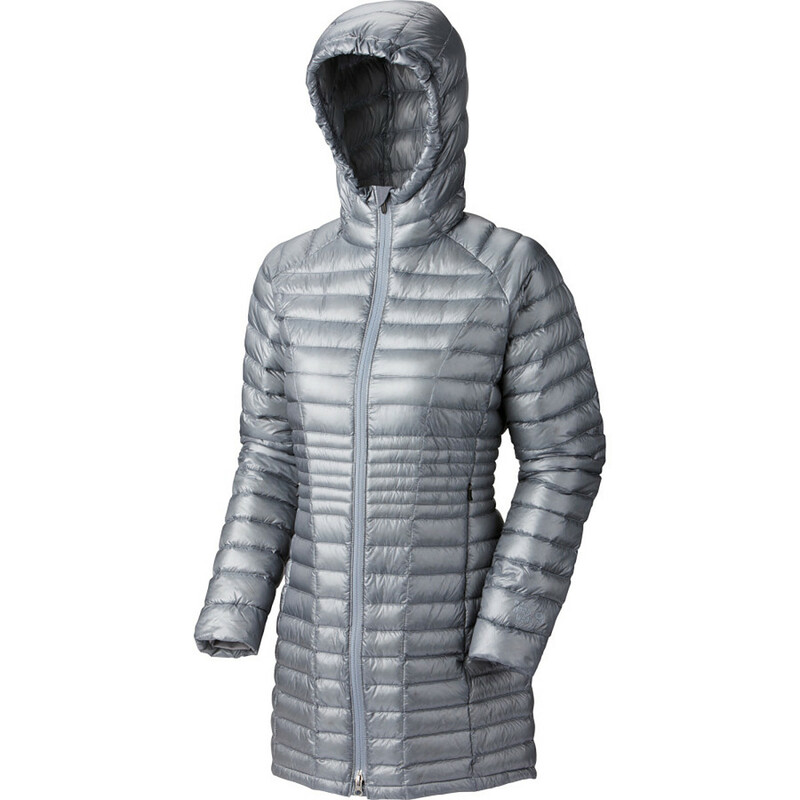 ), Mountain Hardwear elected to remove any adjustability in the sleeves, waist, and hood. The sleeves and waist did not bother me, but I do sometimes wish the hood could cinch up tighter on windy days. The hood does not fit over a helmet for skiing. The jacket does have a DWR coating, but it won't resist any more than a light drizzle. It's forte is either cold, clear days, or being worn under a shell. My favorite combo is the GW with a water resistant soft-shell. 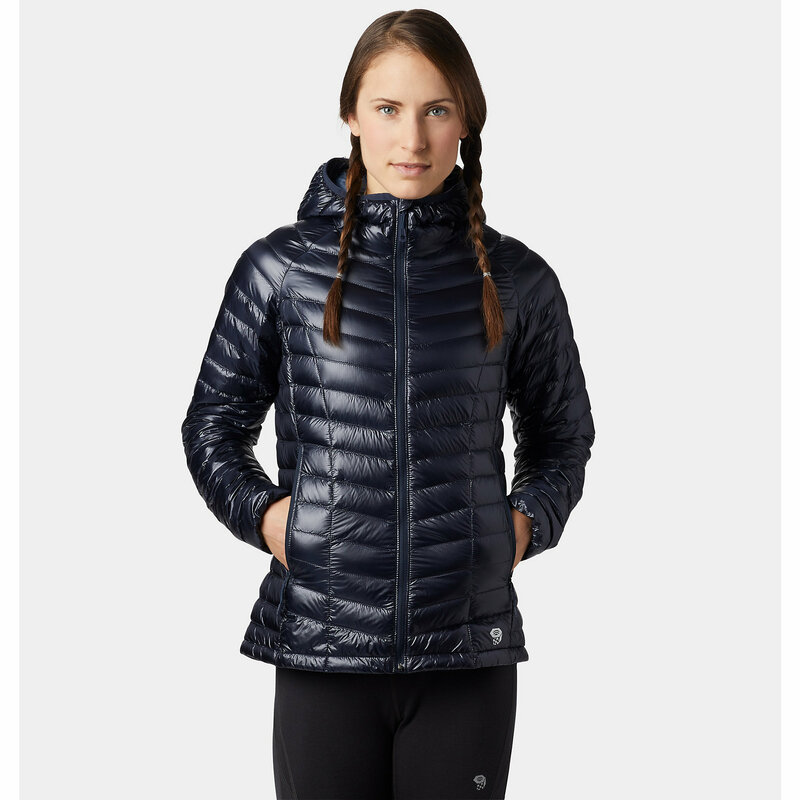 You don't even feel like you're wearing a mid layer — very comfortable and very warm. It breathes well, even without pit zips but you definitely want a wicking layer underneath if you are doing any sort of strenuous activity. Heat is well managed by zipping and unzipping the front, and zipping it back up as soon as you stop — before you start cooling down — keeps you nice and toasty. It's also great to sleep in if you are a cold sleeper, or trying to add a few extra degrees to your sleep system. It doesn't feel restricting, even in a sleeping bag. 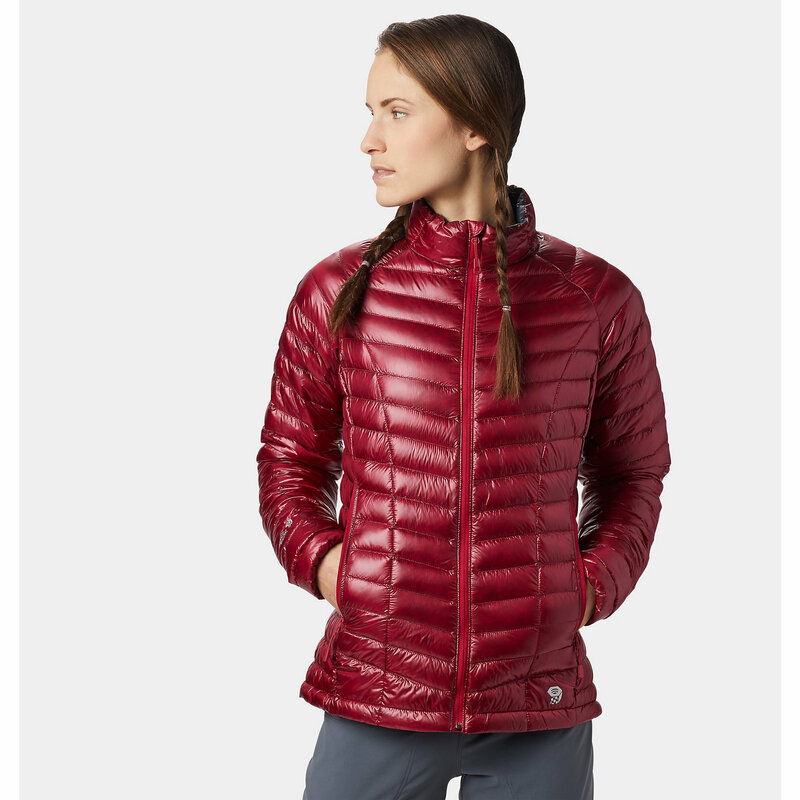 I have been wearing this like crazy this winter, both on the trails and around town, and it looks like new. However, I would recommend care when squeezing through granite passages or other sharp or rough surfaces. Some durability has been sacrificed for weight. The two pockets are nice and roomy, fitting gloves or keys or whatever else you normally put in a pocket. I also have yet to experience a caught zipper. 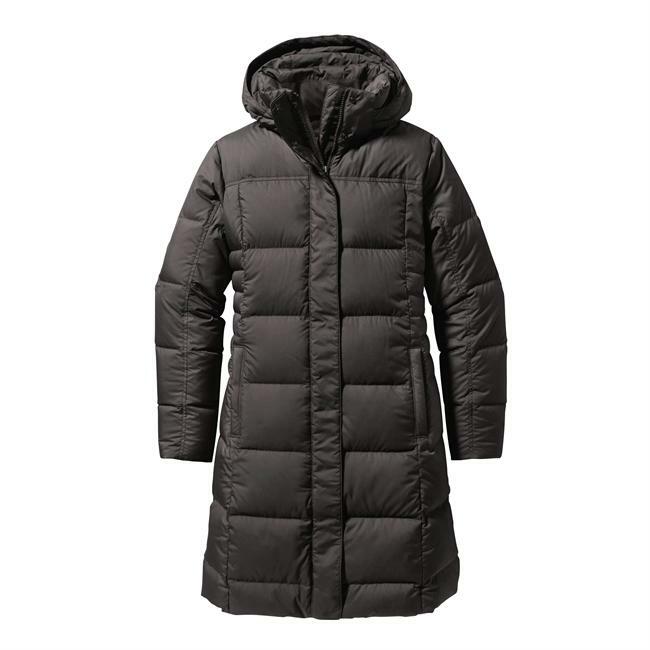 The coat does pack into its own pocket, but it does take a lot of shoving to get it in there. I normally prefer the "shove it in the bottom of your day pack" method. It's just easier. I have only had this jacket for 2 months, so I can't comment on long term durability, but up to this point it almost looks new and I couldn't be happier with this little powerhouse of a puffy.